There we have it folks! India lost in a heartbreaking 1-3 to Australia in the shootouts of the summit clash finale yesterday allowing the former champions a 15th title so far. 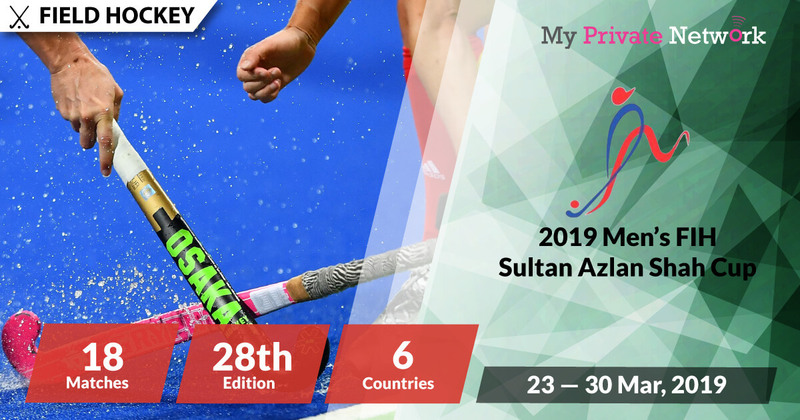 Up next, the Men’s Hockey World Cup starting this 28th of November, 2018. The Finals has been decided, after India drew 1-1 against Netherlands to reach the summit clash with Australia this Sunday @ 2pm UTC. Before that, catch up on the 5th placing match at 9.30am UTC and the 3rd placing match at 11.45am UTC before the final showdown. Watch it all live for free on HotStar or FIH YouTube Channel. The 37th edition of the Men’s Hockey Champions Trophy will be held in Breda, Netherlands this year. Auto-qualified host nation, Netherlands will be joined by the defending, last Olympic, World Cup and World League champions who are all automatically qualified too. Live stream starting on 23 June (Saturday) at 12:00UTC. Broadcasting rights for this particular tournament is quite limited, but FIH has announced that we can watch the Men’s Hockey Champions Trophy using HotStar (India) or YouTube! However, if you’re not currently in India or the unrestricted country for the YouTube stream, then you’ll need to connect to our VPN first before attempting to stream. 2) Install our VPN on any device that you’ll be using to watch the 2018 Men’s Hockey Champions Trophy. 3) Connect to our India (IND) servers for HotStar. Otherwise, to access the stream from FIH’s YouTube Channel, you’ll have to check which country is available for the live stream videos. To do this, you can use the free tool from Polsy.org.uk and check restricted countries for YouTube videos – simply insert the YouTube video link from the list below and it’ll show you a list of countries that it is allowed in. Once you’ve located one closest to your current location, connect to the appropriate VPN server country and start watching the stream! Based on our own checks, it seems that the YouTube stream will be blocked in Argentina, Australia, Bangladesh, Belgium, India, Sri Lanka, Maldives, Netherlands, Nepal, Peru, Pakistan, and Uruguay. Click here to use Polsy’s YouTube restriction checker tool. Tip: Champions Trophy will be airing live from 23 June 2018 on HotStar Hockey. You will see the live stream link available when the game is on. HotStar’s Champions Trophy Programme here. Click here for a direct link to HotStar Hockey. 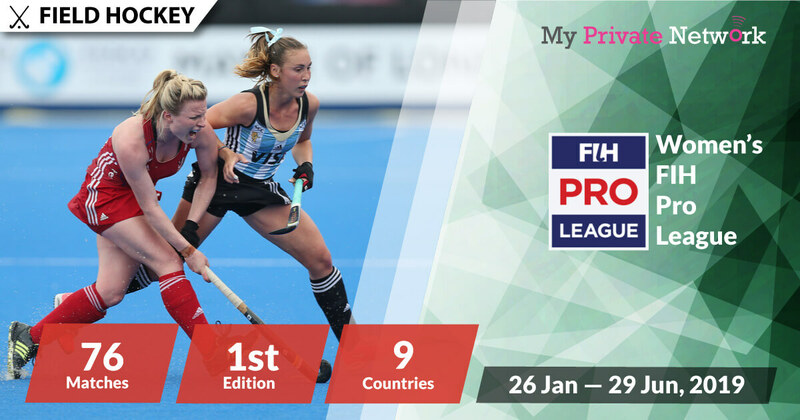 Watch all live games from FIH’s YouTube for free. Availability: Unrestricted countries only – Connect to an unrestricted country VPN server first before starting the stream! 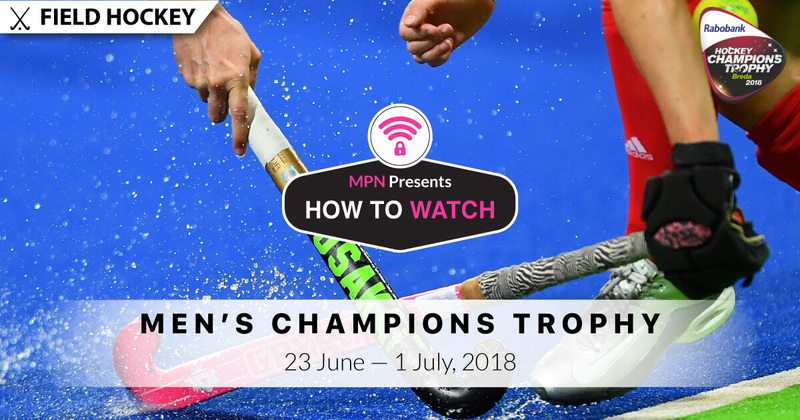 Tip: Champions Trophy will be airing live from 23 June 2018 on FIH’s YouTube channel. Kindly ensure that you’re connected to a VPN country that is allowed to stream them from. Click here to use Polsy’s YouTube restriction checker tool. We hope you found this article informative and useful. Please feel free to share it with your friends or family that want to watch the Champions Trophy too!